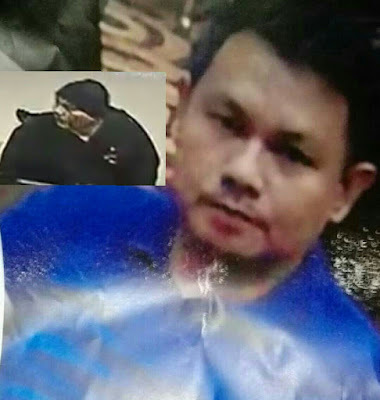 The gunman who attacked Resorts World Manila the other day has already been identified by the Philippine National Police. 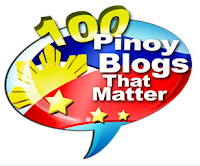 And he is Jessie Javier Carlos, aged 42, a father of 3 from Sta. Cruz, Manila. Additional information released to the media and reported on TV Patrol earlier, Jessie Carlos was a former employee of the Department of Finance and was having gambling addiction and money problems before the attack on Resorts World Manila, where at least 37 people were reported dead. Jessie was even banned by PAGCOR from entering casinos, according to the report. The police have affirmed that Jessie was not a member of the international terror group ISIS.